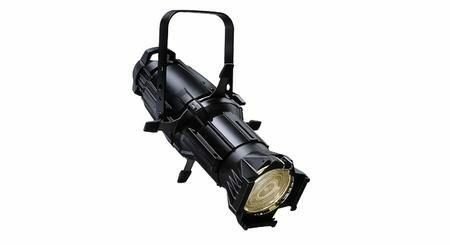 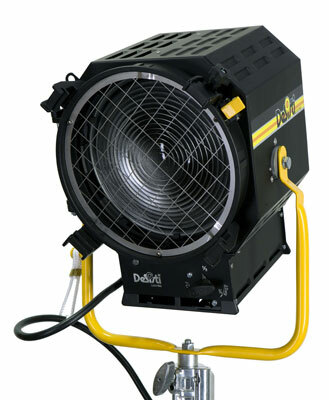 The Par 56 is a versatile and economical low cost lighting fixture. 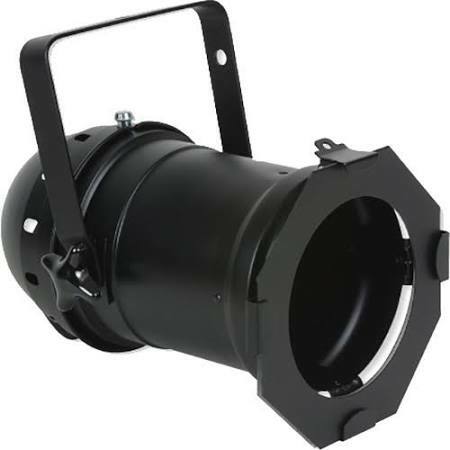 Perfect for medium projection (maximum 30′) for theaters, nightclubs, rock bands and architectural applications. 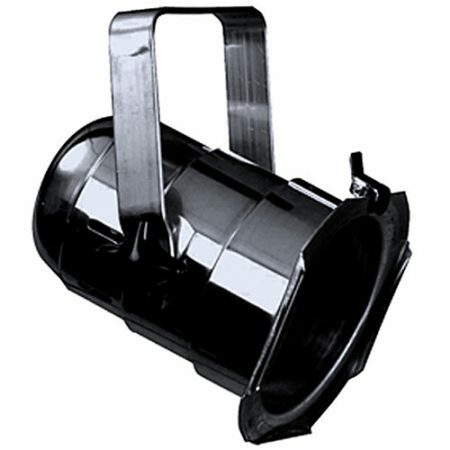 Accepts 300 or 500 watts PAR56 lamps.